police against him on 19 October. The sedition charges were filed against him by the Surat police after Patel was allegedly caught on camera directing a man to kill policemen. 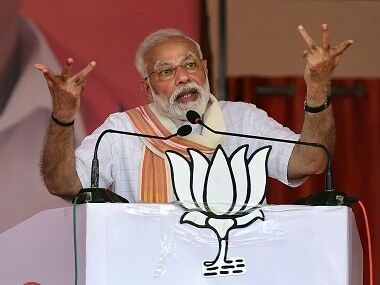 The Gujarat High Court refused to drop the sedition charges against the 22-year-old who was spearheading the agitation, till his arrest, demanding reservation for his community in government jobs and academic institutions. 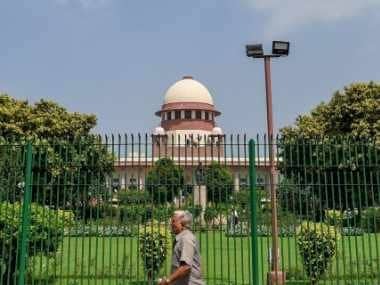 While rejecting his plea to drop the sedition charges, the High Court said that every individual in a democracy has the right to express his or her political opinion in a peaceful manner. There is no permissibility of any act which incites violence, the court went on to say. 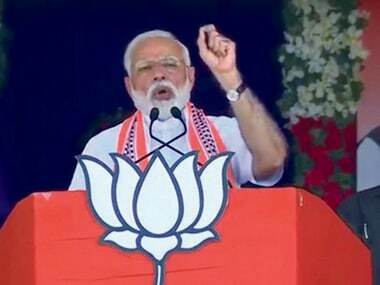 The Ahmedabad crime branch also has filed a separate sedition FIR against him and taken him into custody from Surat police for inciting violence post the 24 August rally. It is in this FIR by the Ahmedabad crime branch that these damaging transcripts, allegedly of his telephonic conversation between him and his associates after the August 24 rally, have been attached. The police have also taken cognizance of his threats, where he had reportedly asked his associates to block highways with violent means by breaking empty soda bottles and parking trucks on the way and burning tyres. 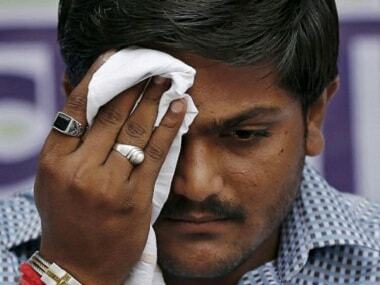 Hardik’s lawyer Babubhai Mangukiya, however, said that there was no basis of these allegations. 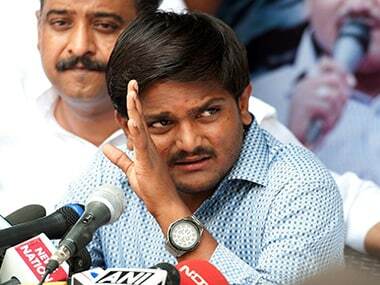 "The government wants to create an atmosphere of political unrest in the state and blame it on Hardik," said Mangukiya. After today’s observation by the HC, even as Hardik continues to be behind bars, most of his associates of the Patidar Anamat Andolan are also behind bars with several charges filed against them. With the top leadership behind bars, political observers in the state feel that headless agitation will gradually lose ground and will not have its effect in the forthcoming civic polls across the state.